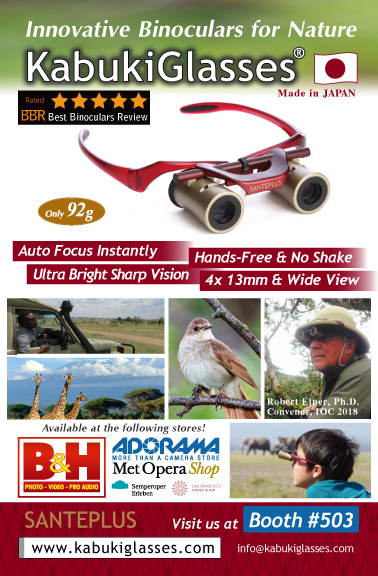 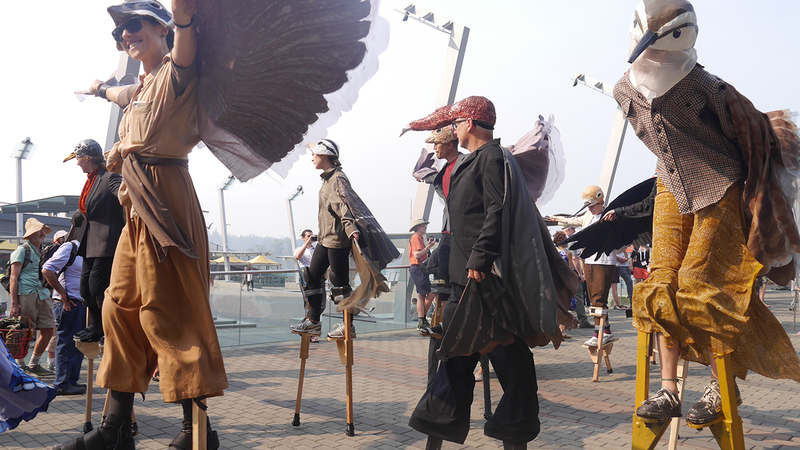 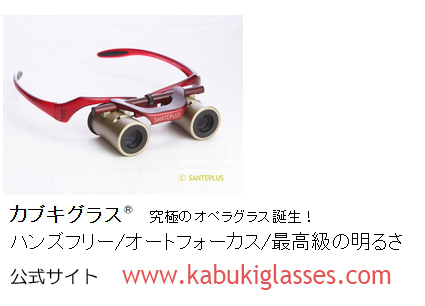 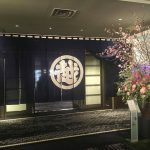 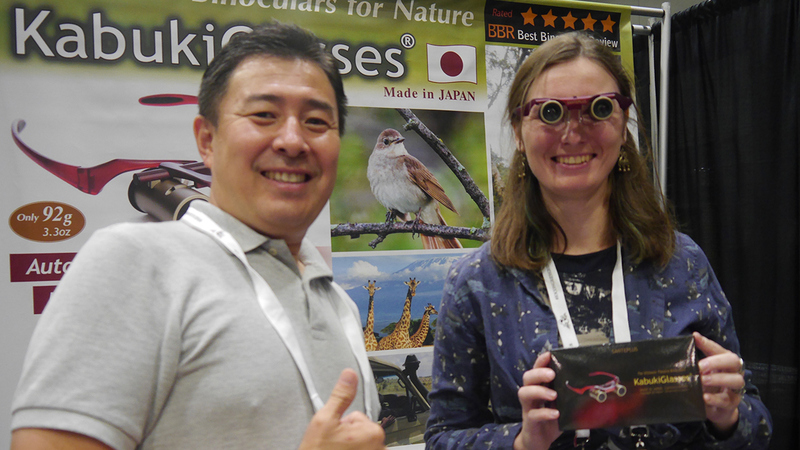 We exhibited KabukiGlasses at International Ornithological Congress 2018 and Nature & Bird Expo in Vancouver, Canada from Aug 19th to 23rd. 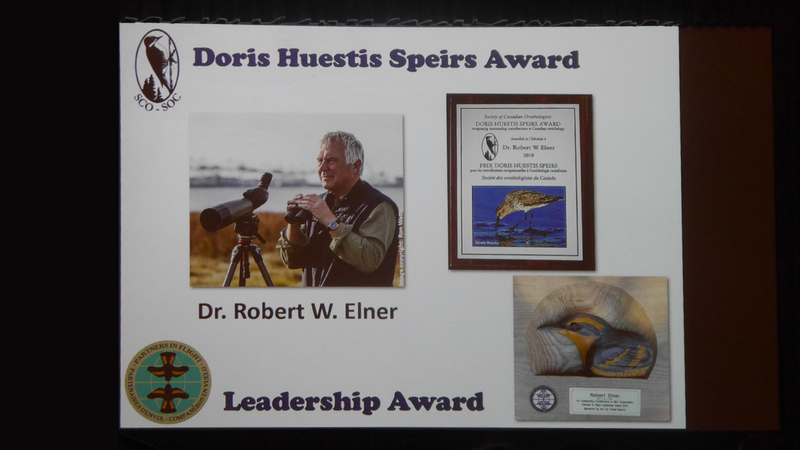 Special thanks to Dr. Robert Elner, the Convenor of IOCongress 2018 for your support and huge hospitality. 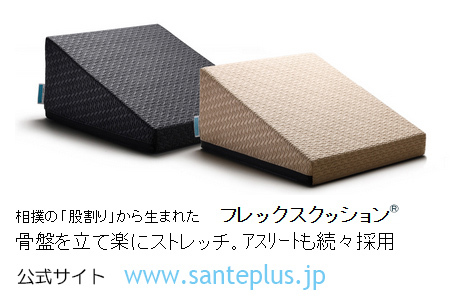 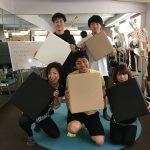 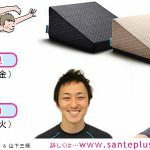 Copyright © SANTEPLUS, Inc. All Rights Reserved.